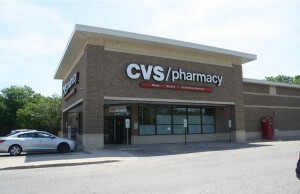 (Wilmette, IL- August 29, 2018) – (RealEstateRama) — The Boulder Group, a net leased investment brokerage firm, has completed the sale of a single tenant net leased Goodwill property located at 105 Carrollwood Drive in Laplace, Louisiana for $2,025,000. 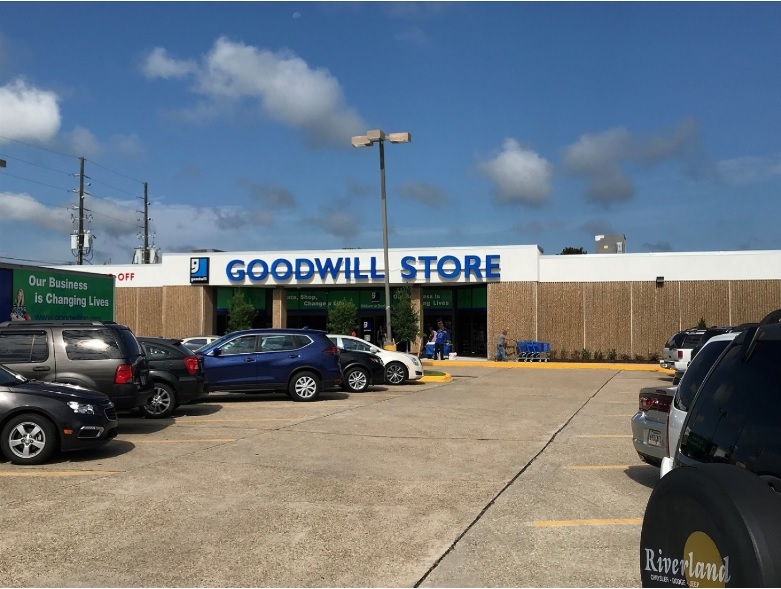 The 15,000 square foot Goodwill property is positioned as an outparcel to Walmart Supercenter in the New Orleans MSA. Goodwill backfilled a vacant Sears building and redeveloped the property. The property located along a primary east-west thoroughfare with over 40,000 VPD. The new 10 year lease features a 10% rental escalation in year 6. The property also has a brand new roof with a 20 year warranty. Randy Blankstein and Jimmy Goodman of The Boulder Group represented both the buyer and seller in the transaction. 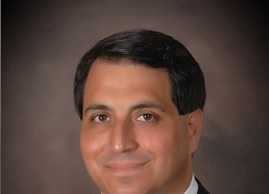 The buyer was a private investor based in the southeast and the seller was a local real estate partnership.